The DX Hunter is the Magnolia DX Club’s newsletter and our editor is Howard Thickman, KE4MBP. You can find out about current club events, announcements, upcoming and current DX operations and contests! Look for the most current edition under Quick Links or find all of the publications under the Home Tab then Newsletters. 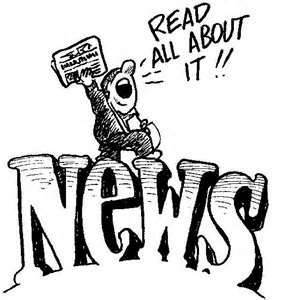 To read the most recent newsletter go HERE!